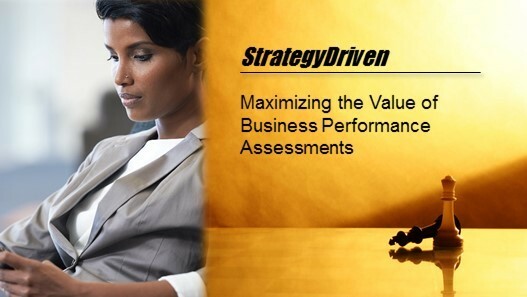 StrategyDriven’s line of Sevian Business Programs provides clients with fully developed, immediately implementable business performance improvement programs. 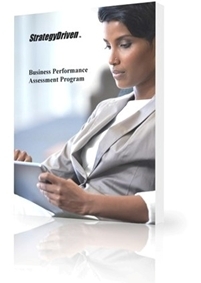 StrategyDriven Enterprises, LLC launched its Sevian Business Programs product line, a collection of immediately implementable business performance improvement process manuals. Each Sevian Business Program manual contains fully developed process procedures, forms and templates, performance metrics, how-to guides, and a library of best practices. Sevian Business Programs were developed based on StrategyDriven’s decades of experience managing and improving complex business operations. 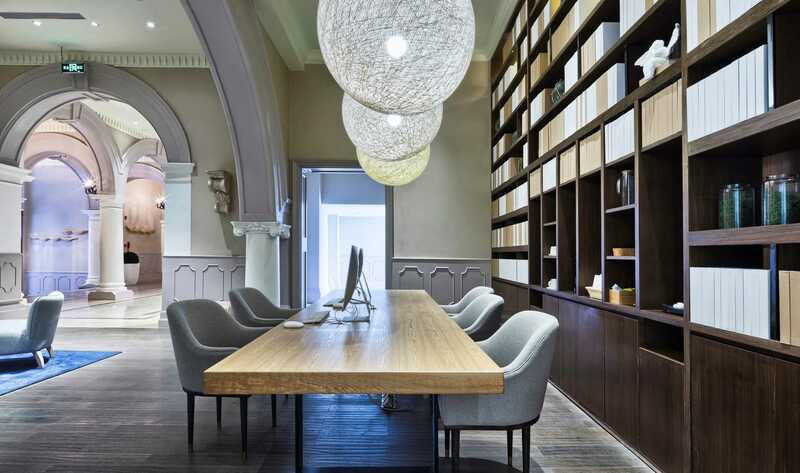 These programs were further enhanced through the first-hand performance benchmarking of leading companies throughout the world. 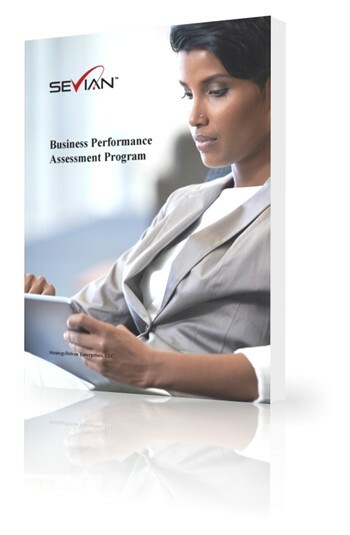 Business Performance Assessment Program provides all of the tools and information needed to establish a robust, best practice assessment program guiding the critical, objective evaluation of organizational performance. Management Observation Program provides the tools and information needed to define required observation topics, frequencies, and quality standards as well as guiding documentation and feedback protocols, data analysis and trend reporting, and corrective action; all aligned to support achievement of organizational values and mission goals. Corrective Action Program provides all of the tools and information needed to programmatically identify, report, evaluate, resolve, and trend the organization’s issues and requests in a manner aligned with its strategic and tactical business goals. Organizational Performance Measures Program provides the tools and information needed to establish a performance measurement system that is understandable, broadly applicable, uniformly interpreted, and economic to apply. 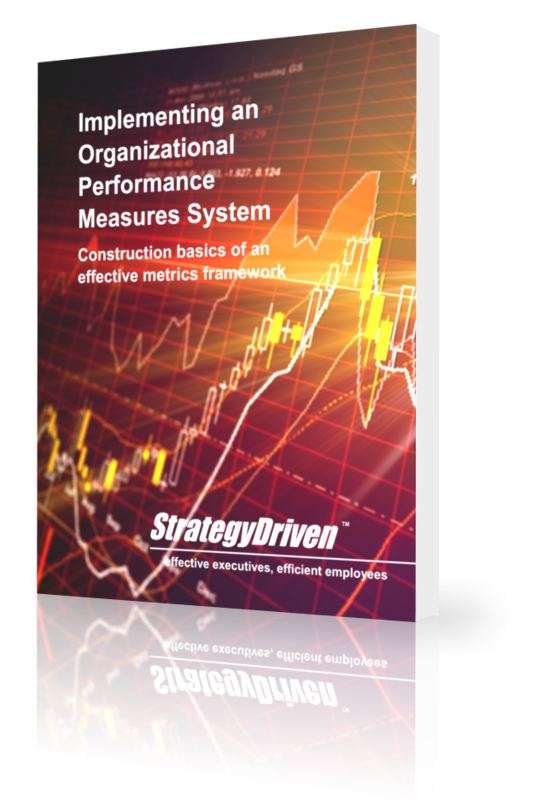 Derived measures cascade through and across the organization’s hierarchy; driving performance that ultimately supports achievement of the company’s mission, goals, and values. Sevian Business Programs are being implemented by StrategyDriven’s clients, including some of the world’s largest companies. 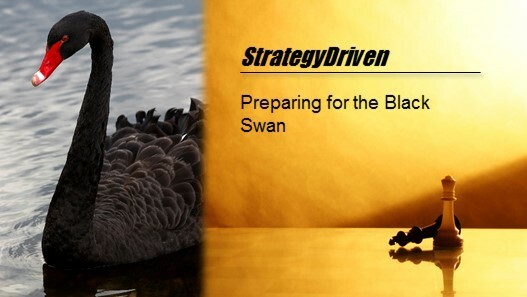 Complete information regarding the content of Sevian Business Programs is available at: www.strategydriven.com/sbp.